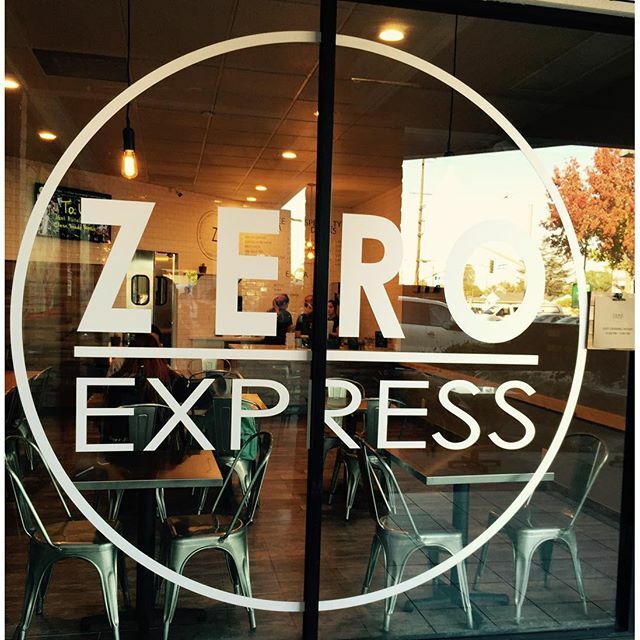 ZERO EXPRESS OFFICIALLY OPENS ITS DOORS FRIDAY DEC. 4TH OFFERING FREE DRINKS! 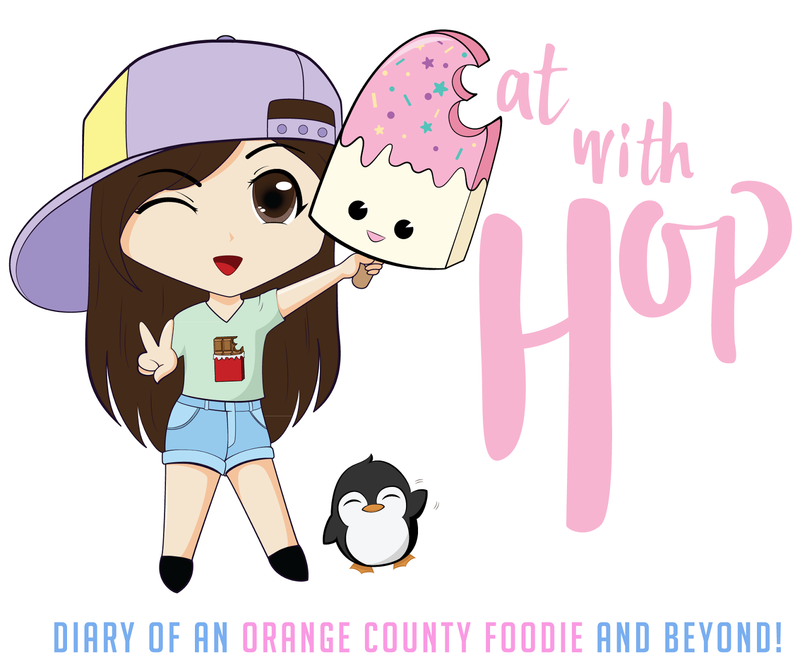 - LONG BEACH - EAT WITH HOP! Debuting their new creation, UBE MILK! Blended or over ice, either way it looks yummy! From Friday 12/4 to Sunday 12/6, the first 100 customers EACH DAY will get any one item FREE from 12pm to 10pm. THAT'S 300 PEOPLE TOTAL Y'ALL! Lucky for all you CSULB 49ers because you can just grab a quick drink on the way to class! 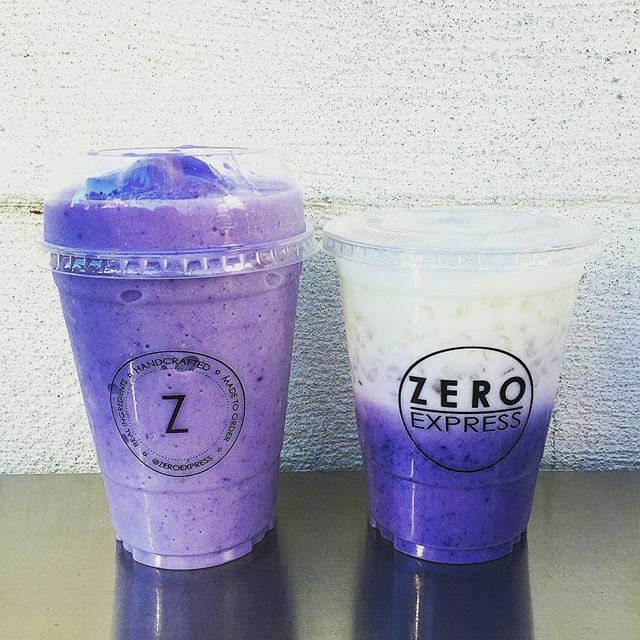 fyi, Zero Express already has been doing BOGO FREE for their soft opening for about a month now and you can still get it BOGO FREE before this Friday too. Click here to read about it. From Friday 12/4 to Friday 12/18, the photo for MOST LIKES and BEST PHOTO on Instagram will win FREE ZERO EXPRESS FOR A YEAR. What is Zero Express? It's an extension of Zero Degrees, a project they wanted to do that focuses on only drinks and as a place to congregate for students and anyone who just wants a good place to chill. 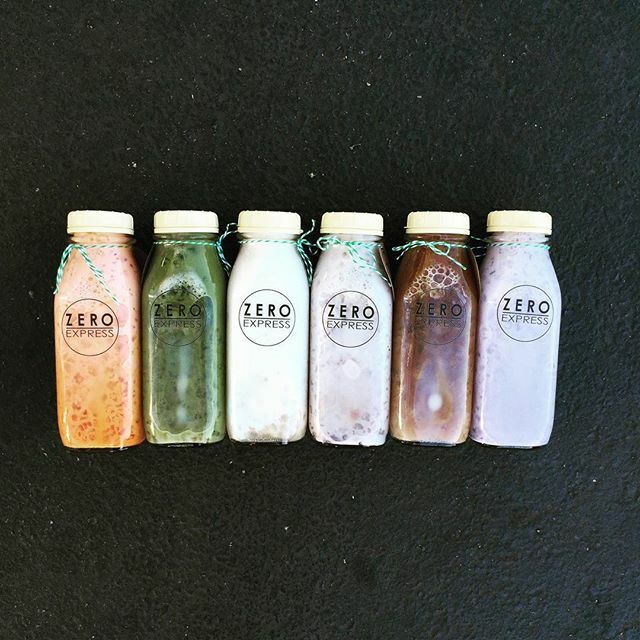 If you're not already familiar with Zero Degrees, they specialize in Italian Ice dessert and drinks. I personally am IN LOVE with their Mangonada drink. It's like drinking MEXICAN CANDY! 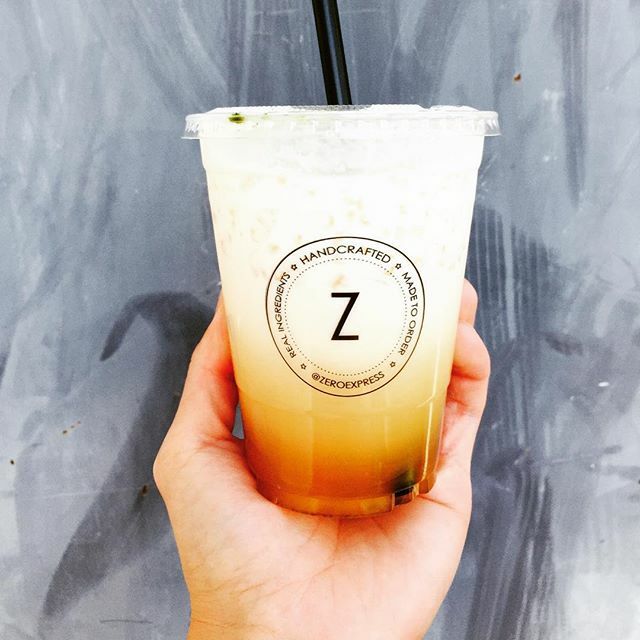 Get it with the tamarind straw! Matchata is the Matcha + Horchata combo. If you like cinnamony matcha, get this! UBE MILK. Because it's their newest drink, so why not?